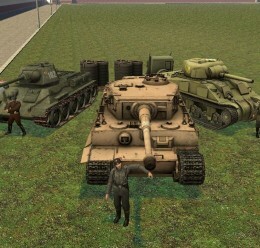 Hey this is an awesome pack with 3 most famous tanks! 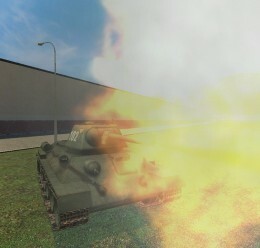 note the t-34 model is not mine it was found in fpsbanana i heard they were gonna trash it so i decided to upload it along with the pack. JUST SAY IT IN COMMENTS. 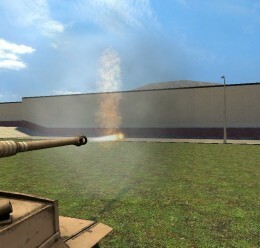 This tanks may be simple but abit relistic. 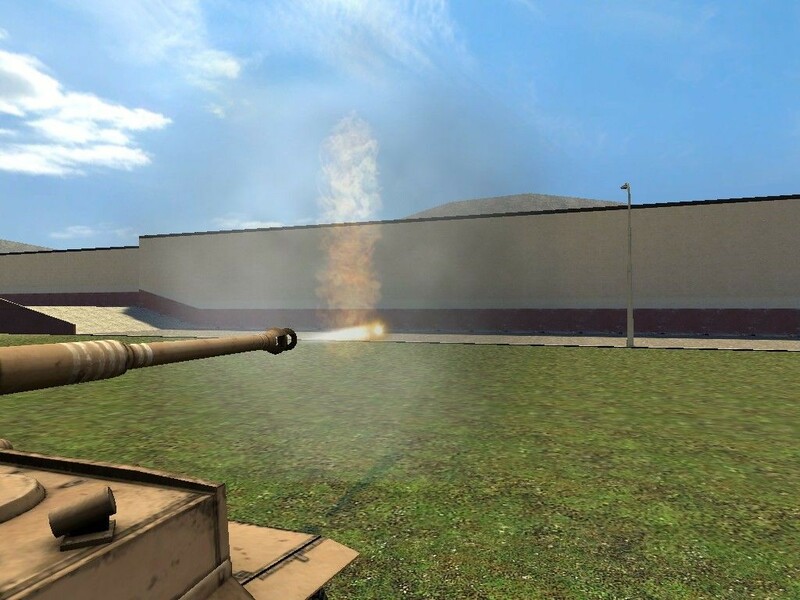 i decided to put a more powerful cannon on the tiger making both the sherman and t-34 a hit kill to its gun i also put the tiger's jeep(which is needed to drive the tiger tank since its only a prop.) near in the middle so the driver dont get killed in the front by a t-34 or sherman but u can kill the tiger by flanking and going near to the side.i also made the t-34s speed faster than the sherman. noclip into it.Noclip into the front of the Sherman or T-34 or under. Noclip in the middle of the tiger to ride it. If i get more than 70 downloads,i'll release my helicopter pack! 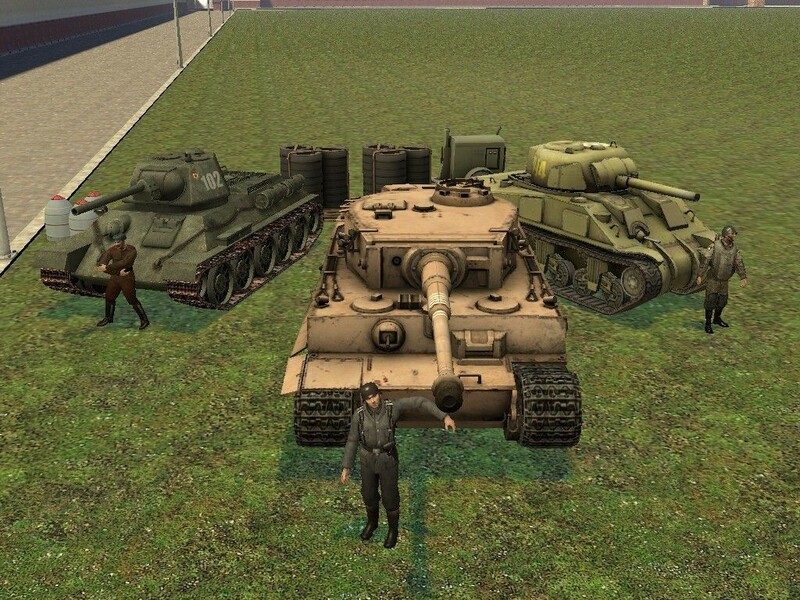 Notes:The T-34 model will replace the normal tiger in dods so the only tiger prop left is the navyb,snow and the desert and oh,the tiger in this pack is desert.